The EZY Annexe by Altegra keeps set up simple and adds confidence. The EZY Annexe has a simplified design so anyone can set up in no time at all. Altegra's HEX frame delivers extensive strength for longevity and safety. The aluminium frame and Polyester canopy keeps the EZY Annexe's weight down. 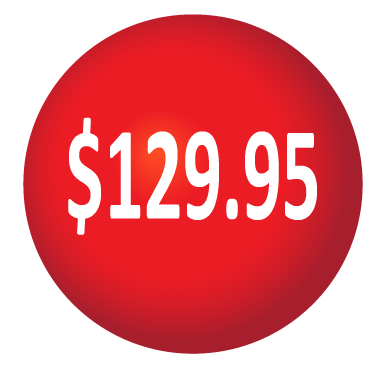 It's a caravan annexe, a horse float tent, an RV/motorhome awning, or for home use. Relax with Altegra's 5yr Warranty. 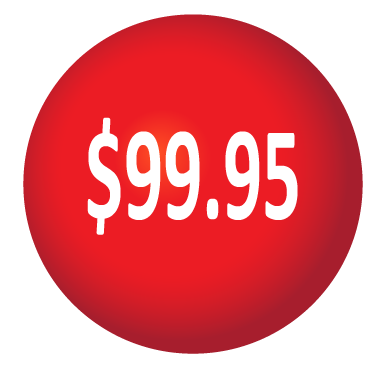 We also carry spare parts! How to make a caravan annexe? How to make a caravan annexe was the question on our minds when struggling with classic awnings and their walls. With our extensive experience in manufacturing pop-up gazebos and marquees, we were confident that we would find a solution for everyone. The challenges facing us was to manufacture an annexe that can replace traditional caravan/camper awnings that are simple for anyone to set up, adds significant strength and reliability to your setup, and can be erected in a matter of minutes so you can start enjoying the outdoors! It turns out that our answer to the above questions resulted in a solid free standing annexe that can be used extensively – not just a caravan annexe! Trust Australia's leading gazebo manufacturer for the right solution. 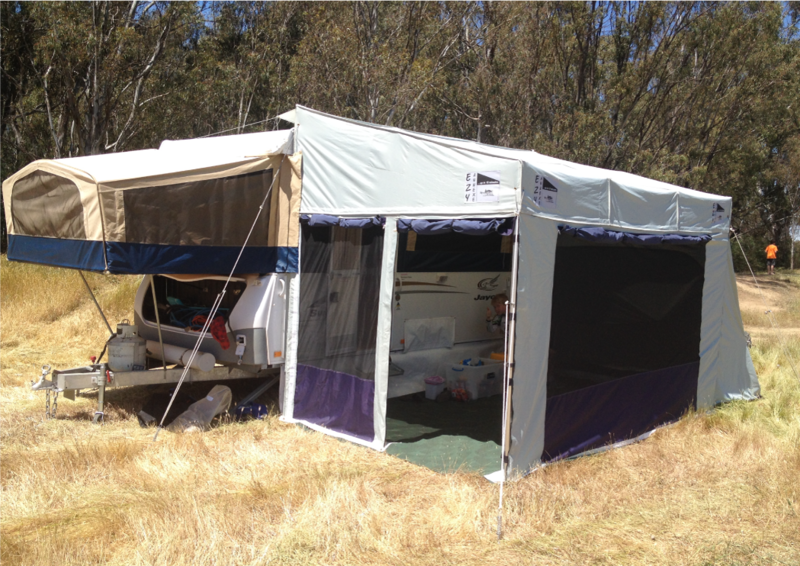 Solid Portable Aluminium Annexe - any Aussie traveller's awning solution. 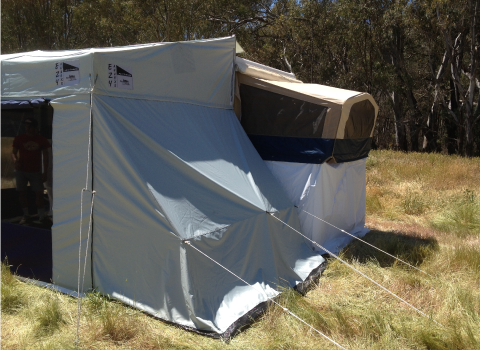 The Ezy Annexe solution is based on Altegra Australia’s world famous Pro Lite marquee – the darling of our gazebo and marquee range. With over 15 years of development, the Pro Lite is considered to be the leading portable shade structure in Australia, enjoyed by thousands. Our annexe shares the same 40mm Aluminium Hex frame design as the Altegra Pro Lite range, delivering extensive strength without the burden of added weight. Its legs advantage from a “fluted” aluminium finish which maintains a friction-free surface for the joints to glide over. Extruded ABS polymer forms lightweight yet extremely durable joints that bond the frame together for long-term, rigorous use. As with all Altegra products, designed for true Australian traveller’s use, spare parts are carried in the event of misfortune. Telescoping upper legs are also a feature that is inherited from the award winning Pro Lite Compact Canopy. The extendable legs assist in the packing into compressed dimensions of 150cm x 45cm x 25cm. 100% Waterproof Annexe Walls and Canopy. The 100% waterproof annexe walls and canopy allows users to fully enclose their space against the elements as well as any prying neighbours! 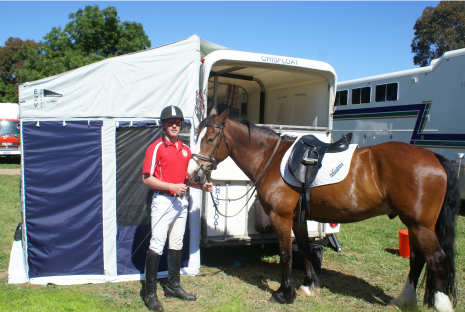 A full wall kit, included with each EZY Annexe purchase, encloses the setup against caravans, horse floats or even buildings when used at home. Design features such as the roof connecting weatherproof flap, flashing gussets, and PVC draft flaps keep the elements at bay. We build our annexe canopies and walls from Polyester that has extensive seam-sealing and is lined with a PVC inner coating for full waterproofing. The external surface of the material has also been lined with a UV treatment which ensures complete protection against the harsh Australian sun. This is the same material that we make our premium gazebo canopies out of. A material that has been consistently revised and refined to deliver the longest-standing performance when tested in Australian conditions. The heavy-duty velcro connecting sidewalls enjoy the same weatherproof benefits of the annexe roof. Each wall has a mesh window for cross-flow ventilation within the annexe. Each window has a rollup weatherproof enclosure and each side wall also includes a zippered door. Another critical component to attach to your caravan, motorhome/RV, or horse float is the draft flap, stopping airflow from beneath your trailer. ... but you can be relaxing in less than 5! Watch our 5-minute instructional video below for a live annexe set up demo. 40mm Hexagonal leg Aluminium frame. Altegra Pull-ring set up system. Seam sealed 100% Waterproof Canopy – PVC lined Polyester with UV Treatment. 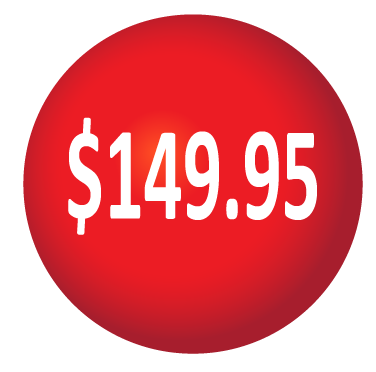 Standard suspension height or 4WD suspension heights (150mm extra allowance). Steel pegs and sprung guy ropes included. Dual Layer 1200D Carry bag on Wheels. 5 Year Altegra Frame Warranty – Manufacturer’s Warranty. 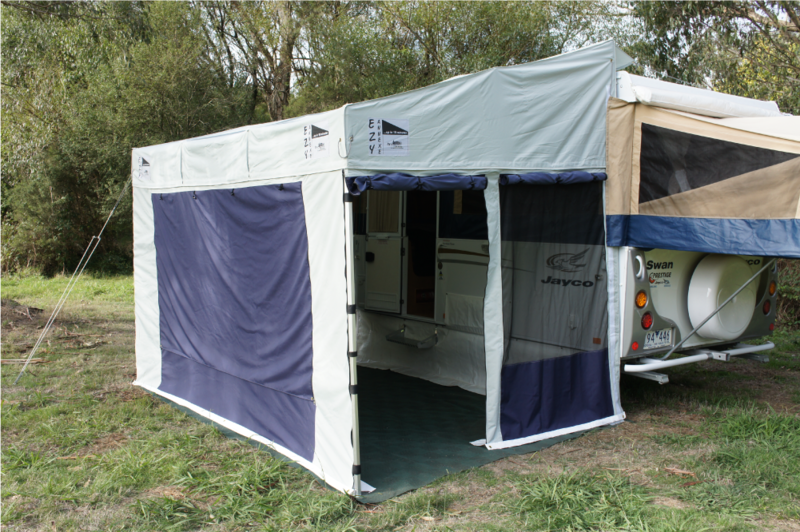 Includes 2 x 2.4m Waterproof polyester walls with Mesh Window, door fittings and flaps. 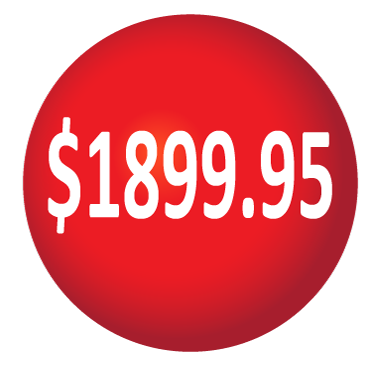 Includes 1×3.6m Waterproof polyester wall with Mesh Window and flap. Includes a PVC Draft flap and 2 x Draft Gussets/Socks to prevent extra airflow. 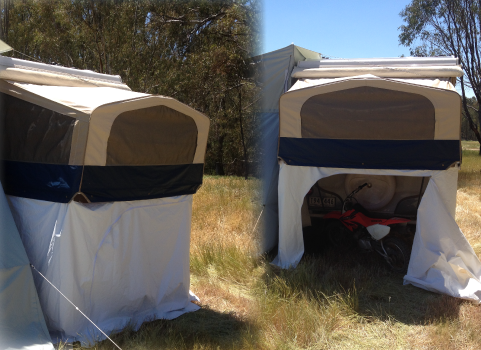 Extremely simple, yet innovative addition to your caravan or camper trailer provides an enclosed storage solution. Velcro attachments and a zippered entrance conceals your items in a waterproof space away from prying eyes. Completely enclose the rear of your EZY Annexe with this waterproof 4th wall. 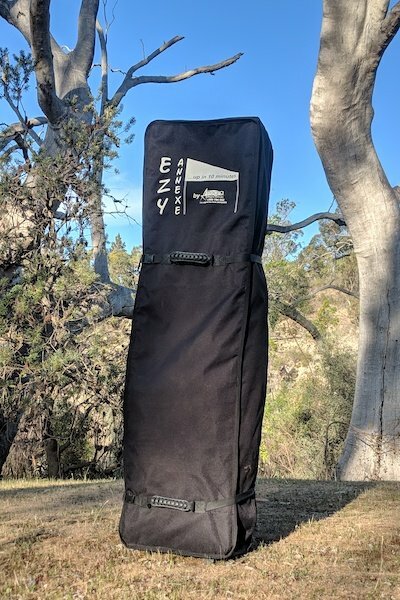 A useful accessory when the EZY Annexe is used exclusive of a trailer, vehicle, or building. The EZY Room is an annexe extension, replacing an end wall that serves as an additional room or fully enclosed storage space. It has a built in PVC floor and a zippered entrance. What is a caravan annexe? A caravan annexe is a shelter that serves as an extension to the living space provided by a caravan or a camper trailer. A well designed annexe seamlessly attaches to the trailer providing a safe, private space that can be enclosed to protect the inhabitant from weather or others. How to set up a caravan annexe? The set up of a caravan annexe differs depending upon the design of annexe – whether it is a motorhome awning style with walls, a traditional pole and canopy canvas annexe, or a free-standing annexe. The simplest concept for anyone to be able to erect is a free-standing annexe with extendable legs and hook and loop (velcro) attachments for its walls. There is no mistaking angles of parts to ensure a tight fit as its set up correctly tensions the canopy against the outer legs and the walls then fit without error. Watch the set up video above to learn how the EZY Annexe is set up simply and in no time. How to install an annexe? The traditional installation of a caravan annexe is time consuming and generally requires more than one set of hands. After long road trips, setting up your site is often a negative experience. We have intended to combat this scenario by simplifying the annexe to deliver a simple installation. 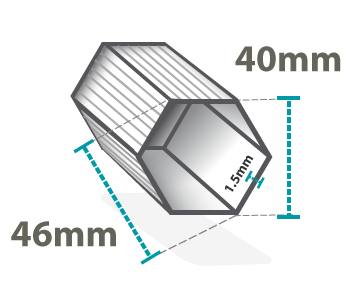 Sliding joints with set height adjustments, governed by spring loaded pins provides a trouble-free install with integrity that will contest the strongest of permanent annexe shelters. Watch the set up video above to view how the EZY Annexe is installed at its basic level. 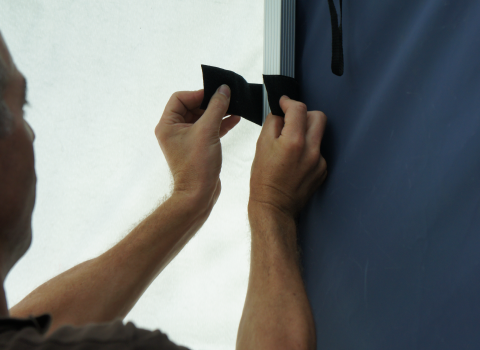 Additional flaps and pillow installations deliver a seamless addition to your caravan, pop up camper, or motorhome. Learn more about the Melbourne-based annexe manufacturer. 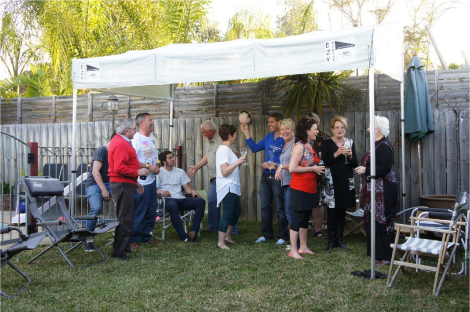 Solid free standing annexe by Australia's premier pop-up gazebo & marquee manufacturer. Visit Altegra Australia in our Melbourne showroom to view the EZY Annexe or contact us for more information.